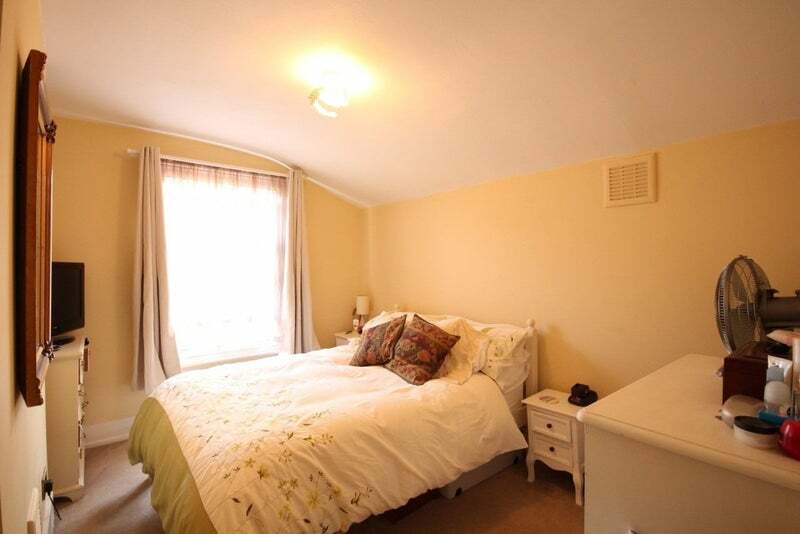 THE LOVELY DOUBLE BEDROOM IS FULLY FURNISHED AND HAS GREAT LARGE WINDOW FOR NATURAL LIGHT OVERLOOKING A GARDEN. 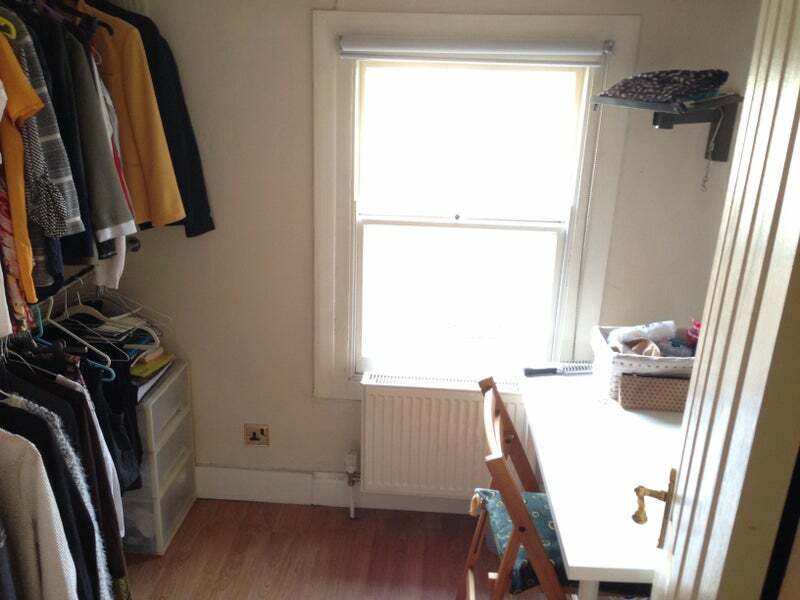 THE ADDITIONAL ROOM ALSO HAS A LARGE WINDOW AND IS ALREADY FITTED WITH RAILS WITH LOTS OF SPACE FOR CLOTHES, WITH STILL ENOUGH ROOM TO HAVE A DESK FOR STUDY IF REQUIRED. THE WHOLE MASIONETTE IS FURNISHED BEAUTIFULLY, AND HAS EVERYTHING NEEDED TO MOVE IN. 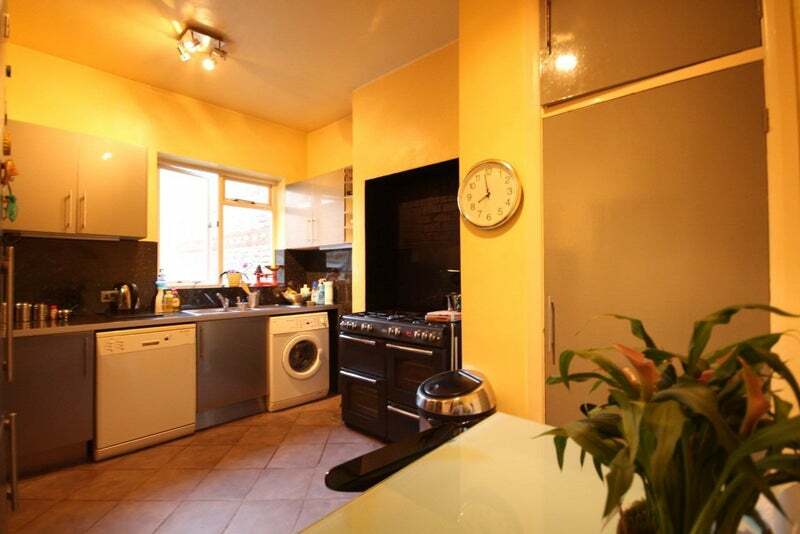 A LUXURY KITCHEN IS FITTED WITH WASHING MACHINE, DISHWASHER, DOUBLE GAS RANGE COOKER AND LARGE TABLE AND CHAIRS - PERFECT FOR DINING AND SHARING A MEAL WITH OTHER FLAT MATES. 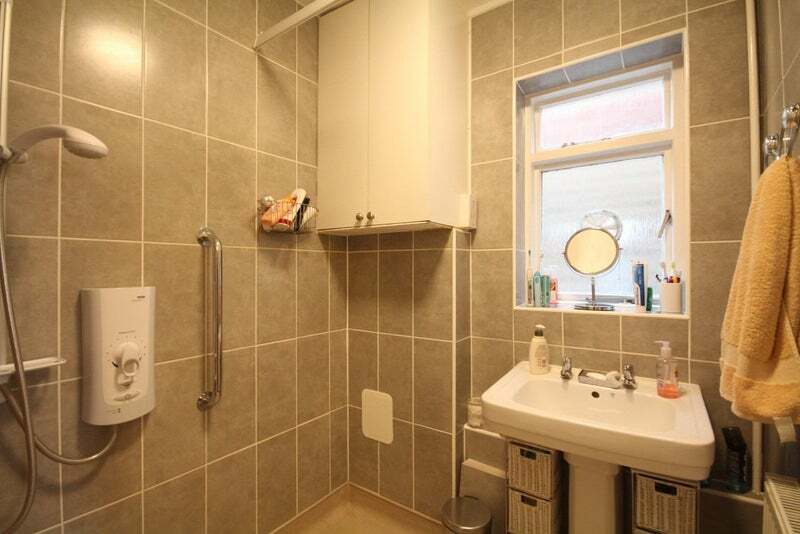 ABSOLUTELY ALL BILLS ARE INCLUDED - GAS, ELECTRICITY, COUNCIL TAX, WATER RATES, TV LICENSE, WIFI AND EVEN CLEANING OF THE COMMUNAL AREAS ONCE A WEEK.